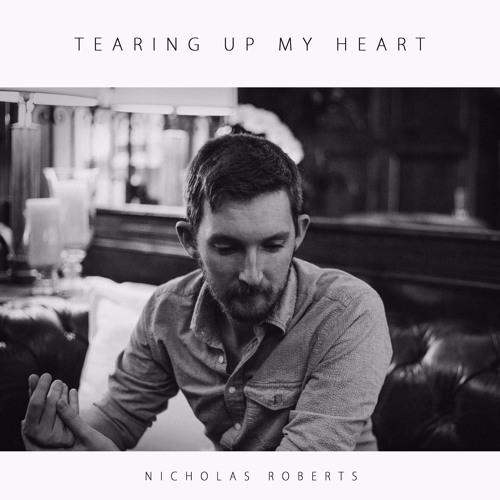 awesome track @nicholasrobertsmusic. full support! Comment by Wild Christopher ! I really like that tug of emotion that your song brings. Cheers!